Sound imposing? Bust those wings and it's just an[sic] snake with arms. 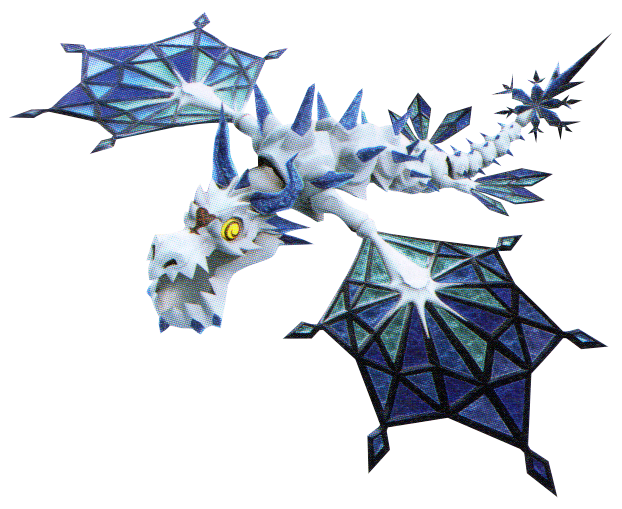 The Frost Serpent is a Heartless that appears in Kingdom Hearts III. Concept art of the Frost Serpent. This page was last edited on 3 April 2019, at 17:27.